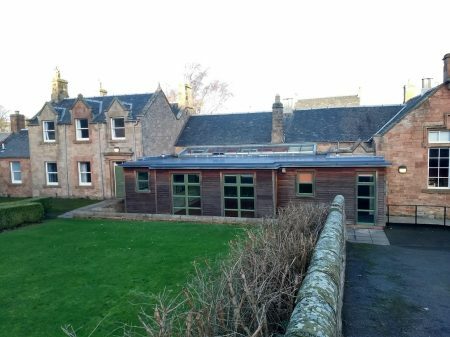 The Old School House situated in Innerwick, a village 5 miles (8 kilometres) outside Dunbar and is an ideal location from which to explore East Lothian’s diverse countryside, beaches and visitor attractions. Full disabled access and free parking. For booking information or to arrange a visit contact: innerwick@elcschool.org.uk or phone 0131 653 5217. The Old School House offers a ‘no frills’ option for those who are seeking accommodation for up to 36 people in dormitory style rooms at affordable prices. The bright and cheery dining room offers flexible seating arrangements and can be used as an extra activity base. 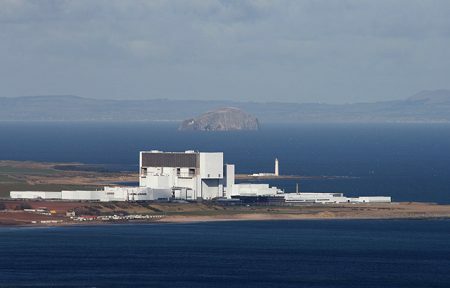 Torness Power Station is just one of many places to visit whilst at The Old School House. Given the facility’s proximity to the Power Station all visitors are required to check out the website for health and safety guidelines as part of the booking process. Please refer to our Organisers’ Handbook for further information. 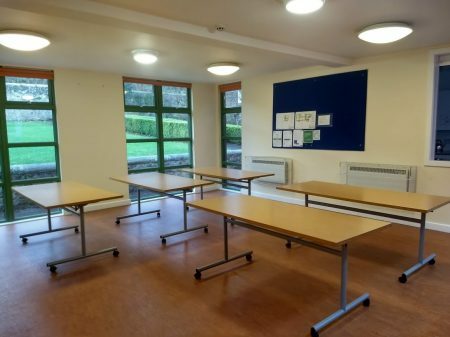 The Old School House Innerwick is ideal for groups of all ages and interests from a school residential on the trail of John Muir to a gathering of family or friends. Children under the age of 2 go free. There is a no pet policy though exceptions can be made for assistance dogs; best to inquire. 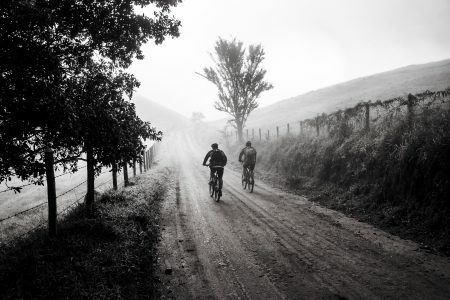 Cyclists are more than welcome at The Old School House. 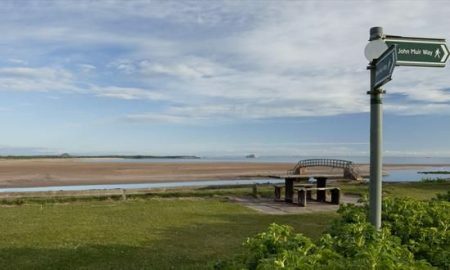 Close to the Sustrans 76 route and the Go East Lothian Trail, there is much to explore. A lockable garage provides secure overnight storage.